A prime-time Nigerian news anchor and producer, Didi Akinyelure, has won the second BBC World News Komla Dumor Award. Ms Akinyelure, a CNBC business news presenter will start a three-month placement at the BBC in London in September. The award was established to honour Komla Dumor, a presenter for BBC World News, who died suddenly aged 41 in 2014. Akinyelure said Mr Dumor was someone she admired. One of the judges who selected Akinyelure, BBC Africa’s Josephine Hazeley, said she particularly excelled in telling business stories, “which was an area Komla was also passionate about”. Akinyelure graduated from the University of Nottingham, in the United Kingdom, and started her career in the financial services sector. 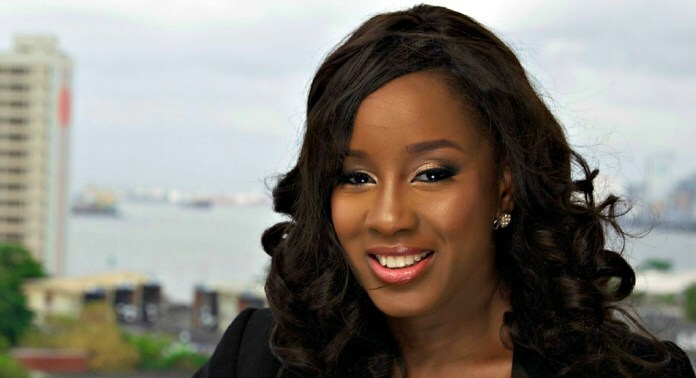 She worked at Barclays Wealth Management in London before relocating to Lagos to work in the Asset Management division of Investment Bank, Oceanic Capital. Seeking a new challenge in financial journalism, Didi joined CNBC Africa in February 2013. Previous Post Abass Khalid Foundation Donates Educational Materials For Eleven Schools In Etsako West, Edo State. Next Post Come Hangout With Efe Paul Azino & Igoni Barrett!